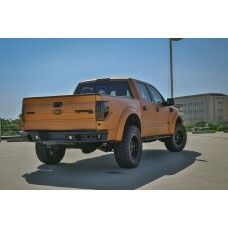 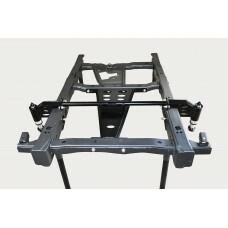 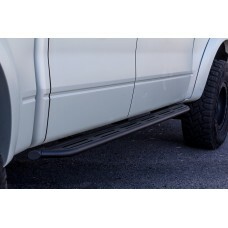 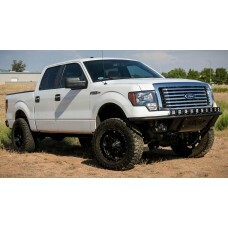 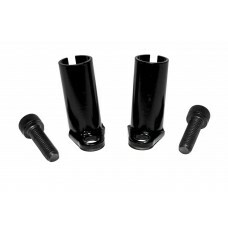 Product Overview: 2010 - 2014 Ford Raptor / 2009 - 2014 Ford F-150 / 2011 - 2014 F.. 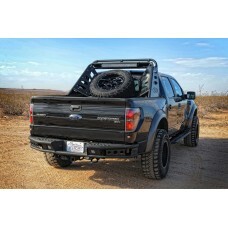 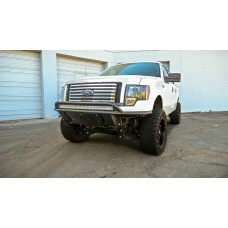 If youre looking to push your Ford Raptor to the limit, this is the ideal kit for you. 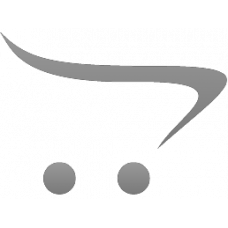 Many owners .. 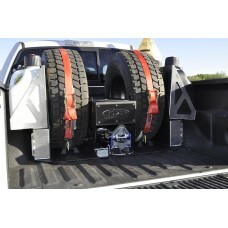 The New Bed Cage for the F-Series Trucks makes getting all of your gear out to the races or weekend ..